Call us at 559-783-2225 today. Welcome to the Back to Balance Chiropractic website! 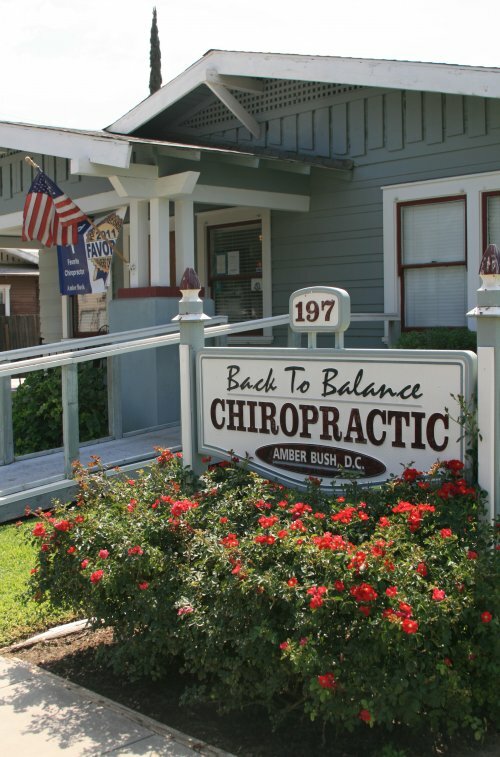 Dr. Amber Bush is a Chiropractor that has been serving the Porterville area for over nine years. She is dedicated to giving you the best care possible and to get you on the road to good health in an efficient and thorough manner. 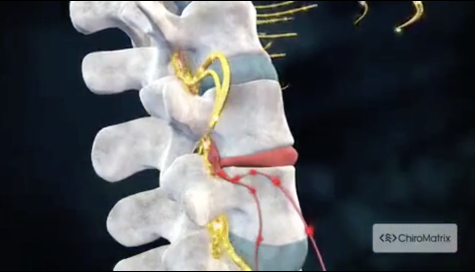 The practice is equipped with modern chiropractic equipment and technology. Contact Us today and experience the Back to Balance Chiropractic difference! With years of chiropractic training and education under her belt she has treated many patients with conditions ranging from whiplash to scoliosis to herniated discs to sciatica. She has had stunning success with these conditions and many others. She has had additional training in the care of Pediatric and Pregnant patients. This experience enables her to help with many childhood complaints such as ear aches, infantile colic, bed wetting and many others along with helping to reduce pain in pregnancy and aid in many pregnancy related problems. Patients seeking treatment at Back to Balance Chiropractic are assured of receiving only the finest quality care, because Dr. Amber Bush has a genuine concern for your well-being. Our mission is to provide a service for others that teaches that the body has the ability to heal itself without interference encouraging a balanced individual, to offer an alternative health care and become a valuable resource in our community. To provide care for today's generations and their future generations to promote a healthier world. Our chiropractic practice is conveniently located in Porterville off Hwy 65. Back to Balance Chiropractic offers our patient form(s) online so they can be completed it in the convenience of your own home or office. "Dr. Bush has helped me so much and I recommend her to everyone I talk to with any of the symptoms I had." "After several months of seeing Dr. Bush and feeling much better I asked if I could check my weight I was so astonished that the scales revealed a 1 lb difference of distribution of my weight." "After having had chiropractic adjustments for 60 years, I feel Dr. Bush was heaven sent to me. I am amazed at the fast results I have made in a short time. I am so much better that I now feel like I am back among the living."